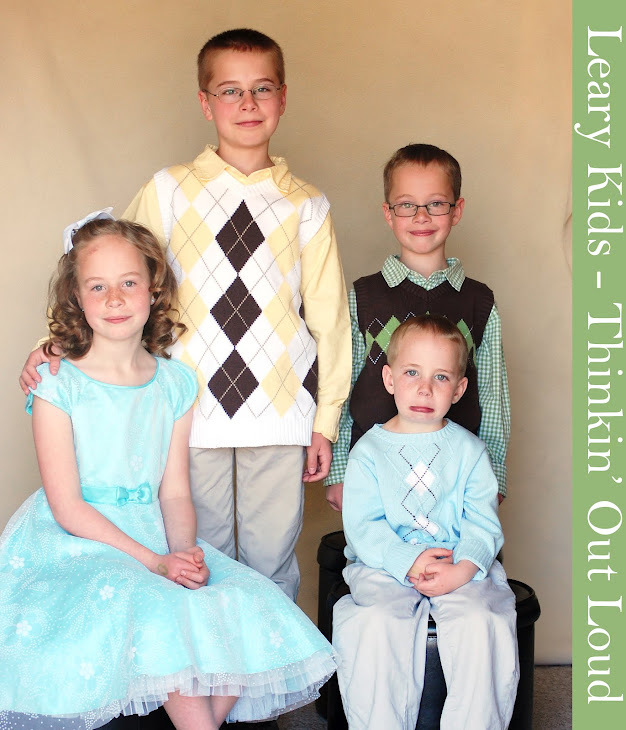 Leary Kids - Thinkin' Out Loud: No Screaming! The other we had a substitute for singing time. She wanted the kids to sing as loudly as they could. After about 2 songs Mia said loudly, "I don't want to scream any more." The primary all started to laugh. Mia turned around, put her hands on her hips and said, "I DON'T like to be laughed at guys!"